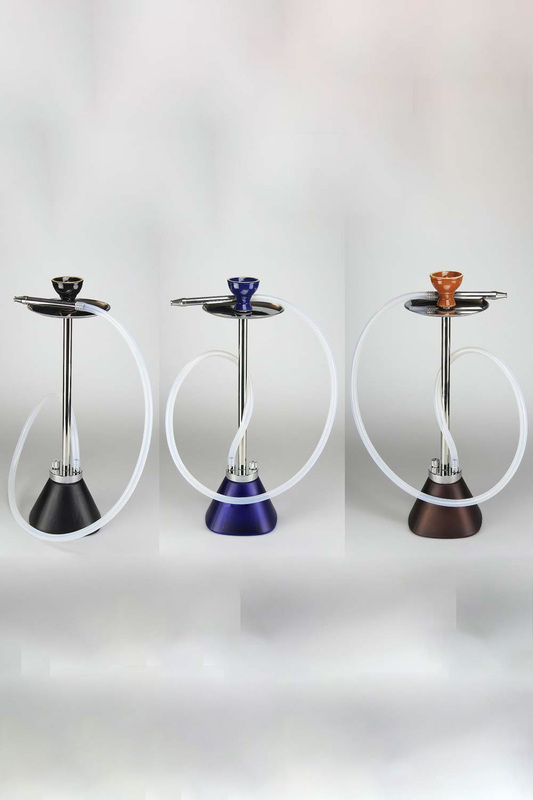 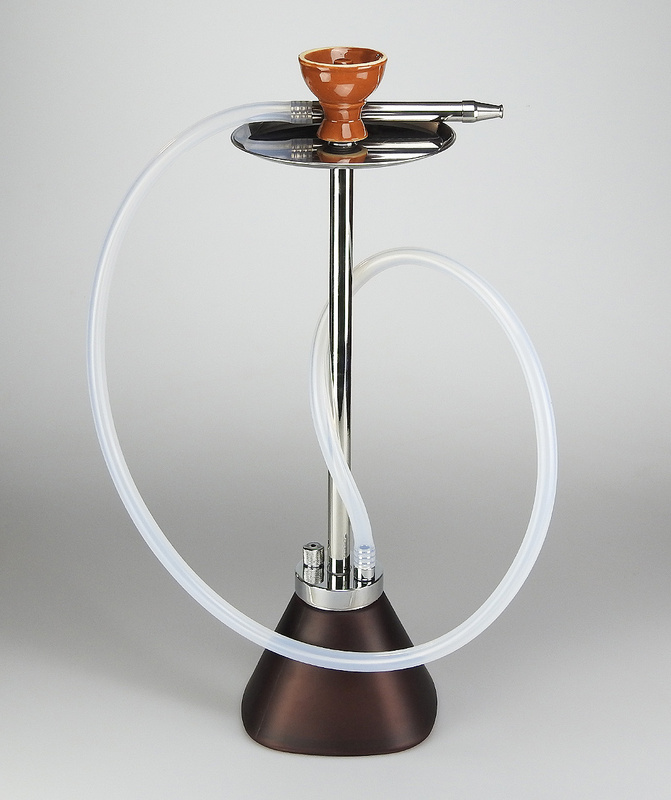 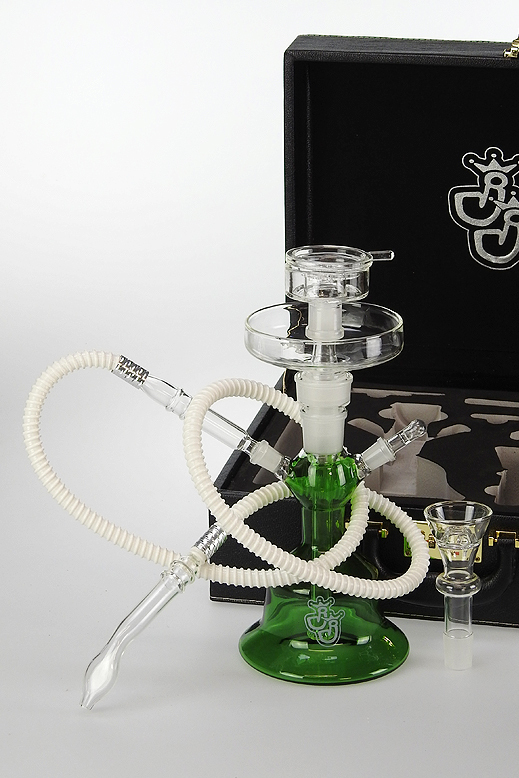 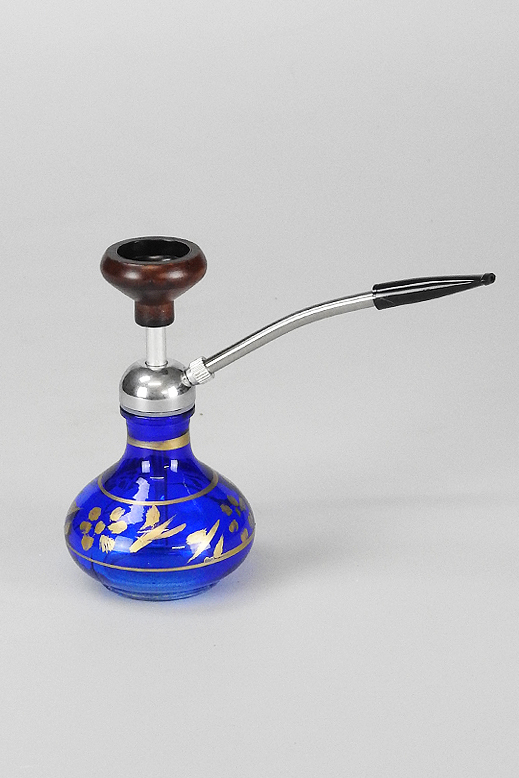 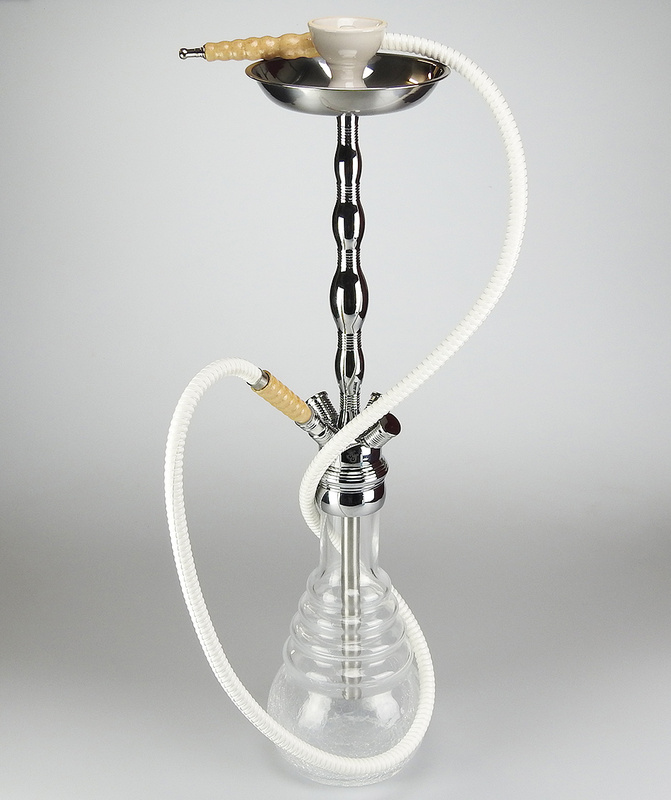 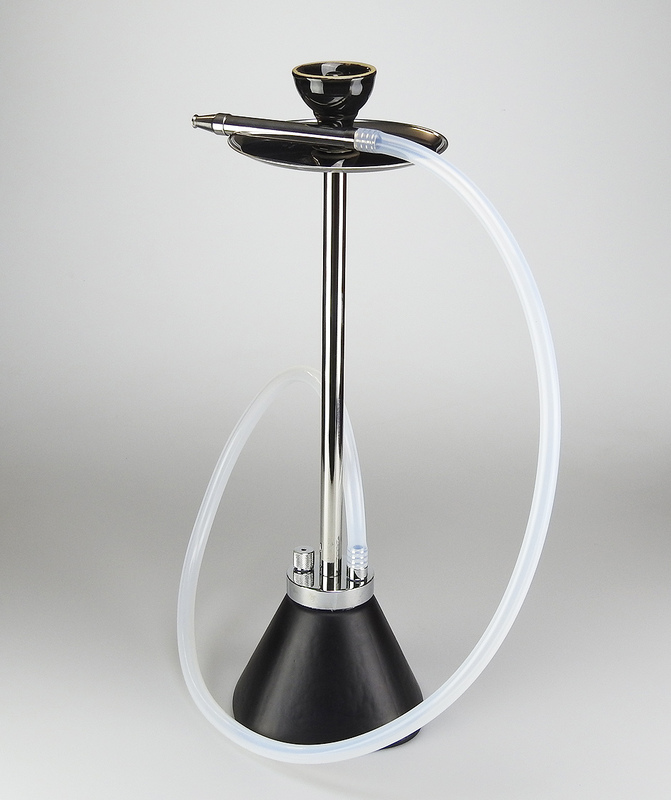 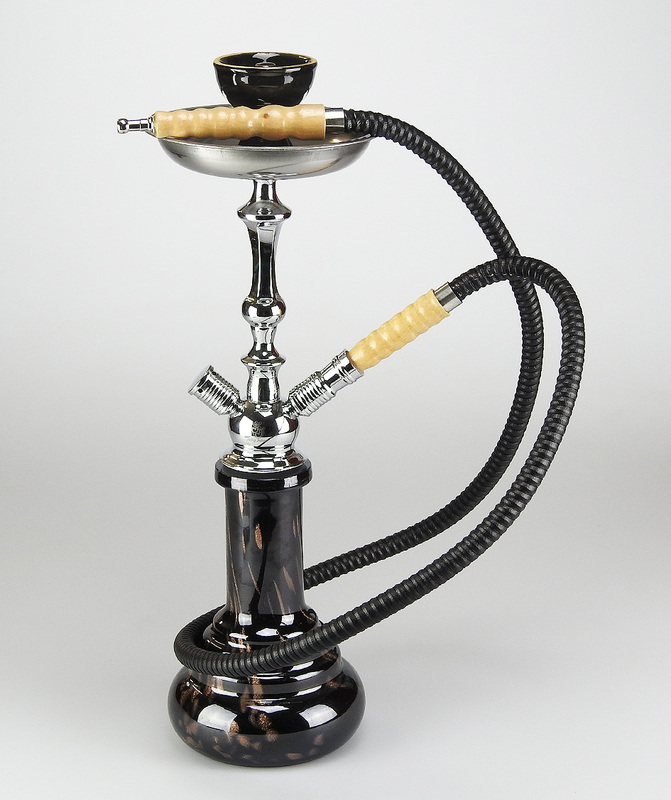 The hookah Sugar with a height of 57cm is a modern eye-catcher from the house of Jelly Joker with silicone tube, massive, screwed smoke column and a solid and stable bottle. 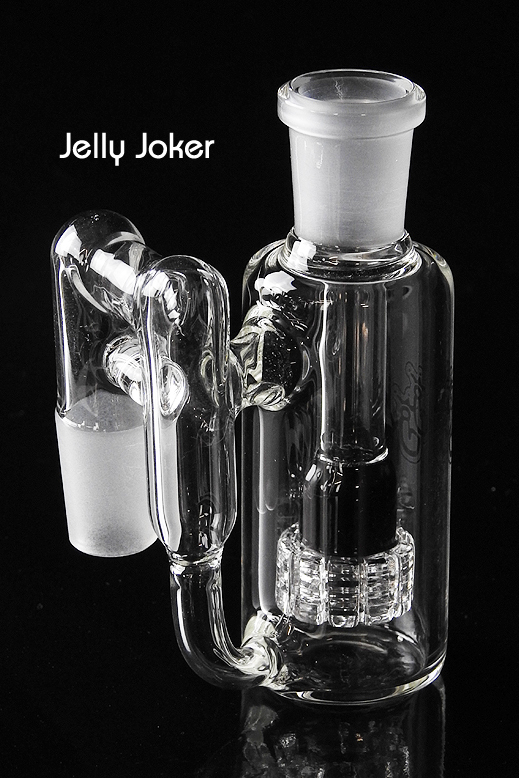 Everything is processed very neatly. 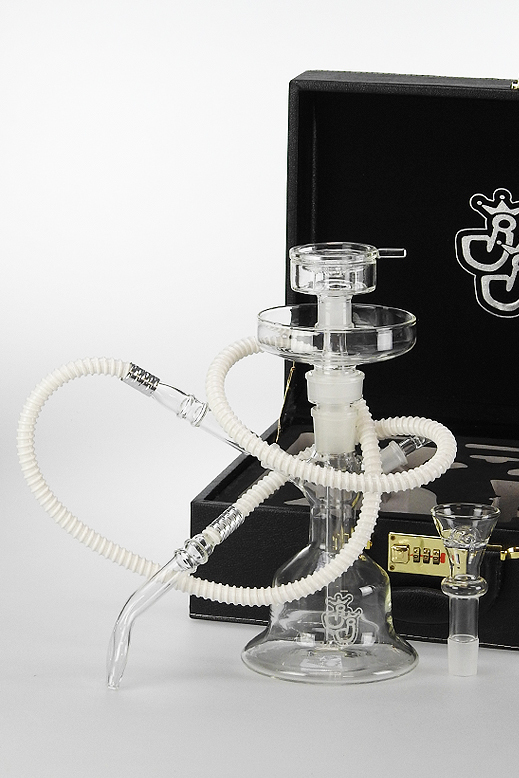 It is delivered, like all our models, in a representative JJ box. 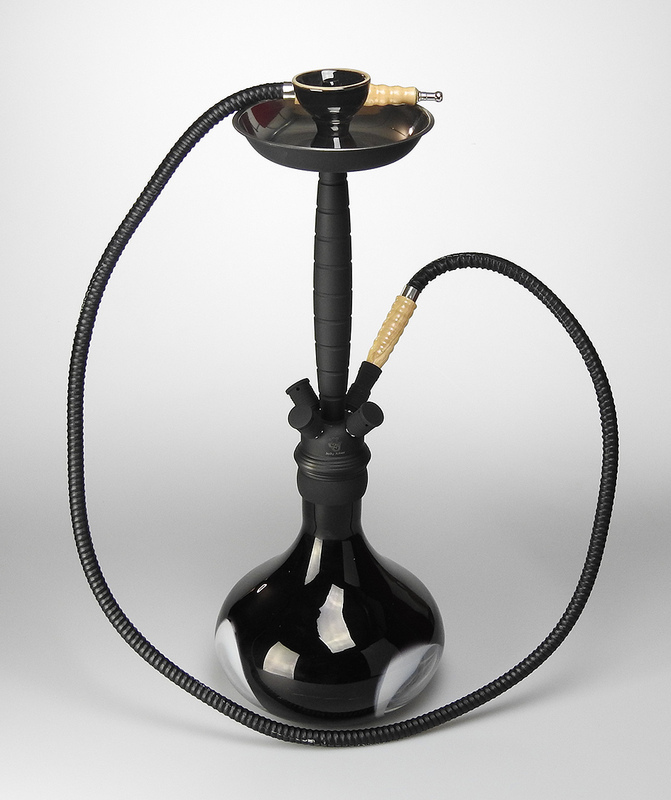 Available in the colours black and blue.